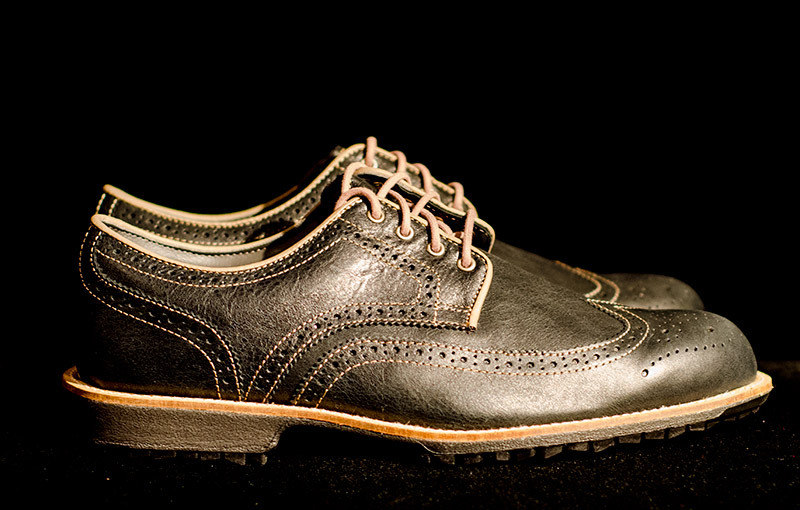 FootJoy has a new “street” type line of shoes, crossing over between golf and daily use. The line is called “City,” as they are inspired by current popular and stylish shoe trends. The City shoe is available in spiked or spikeless. I’m happy to have a spikeless version, so I can wear them off the golf course. I’m just in the initial review stages now. I’ll be posting a full review after I’ve put the City through some rounds on the course, in the office, and on the street. Until then, check out the HOG FJ City image gallery.